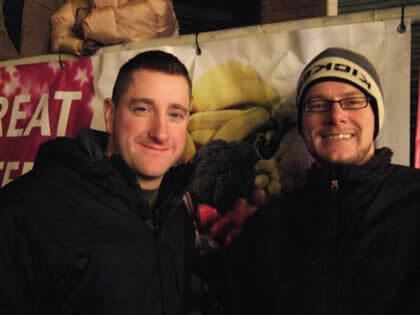 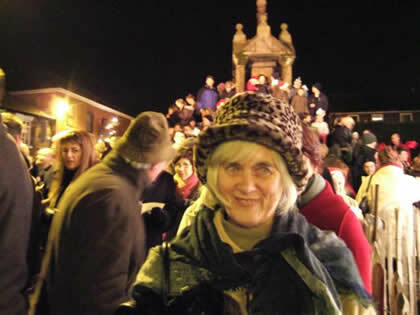 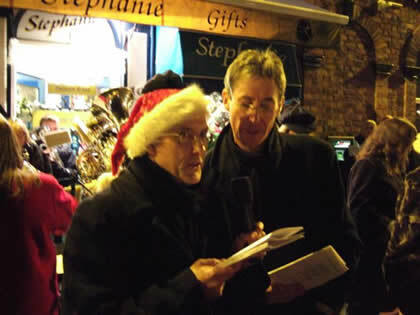 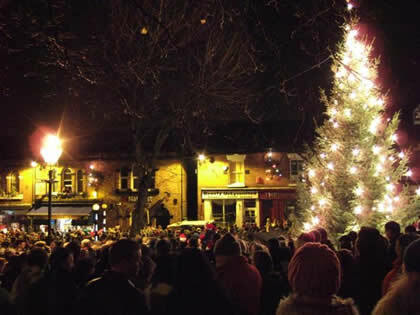 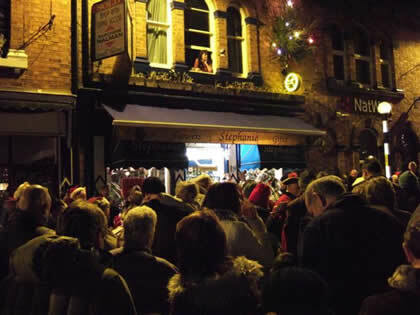 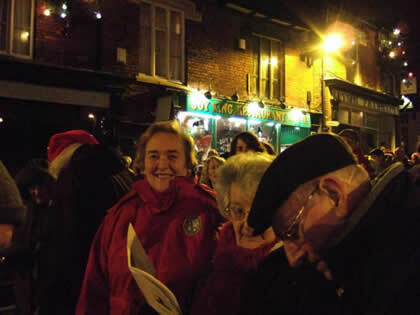 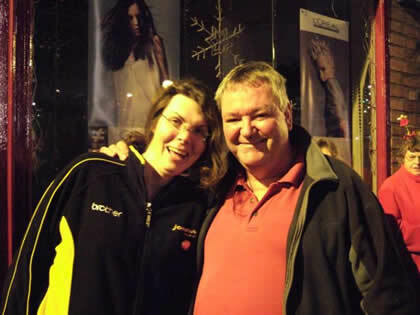 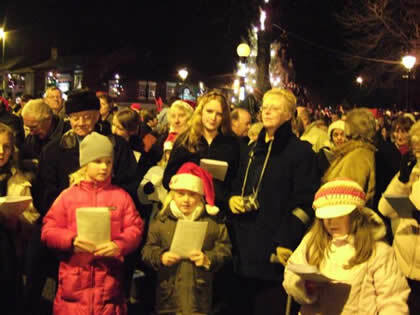 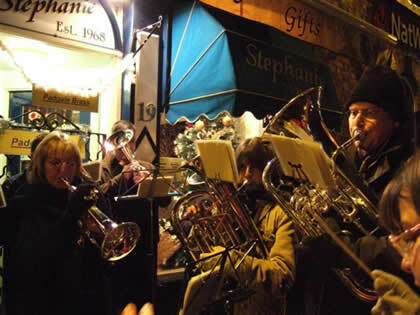 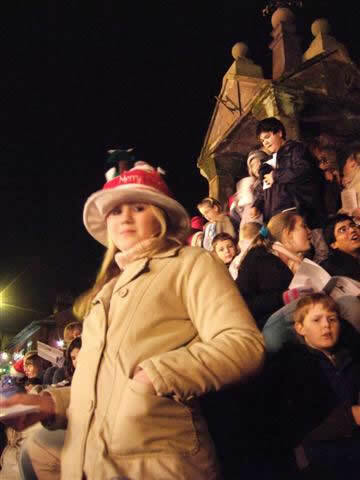 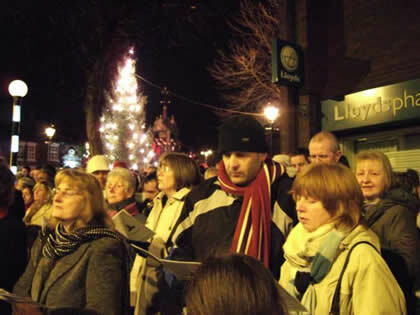 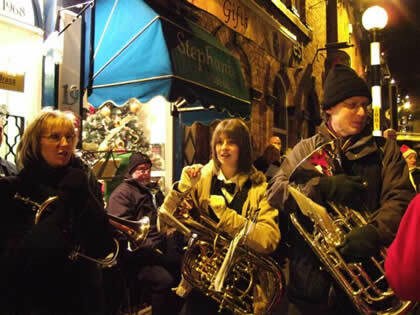 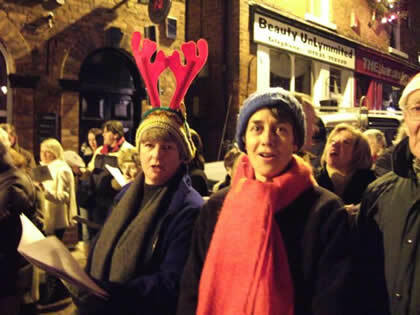 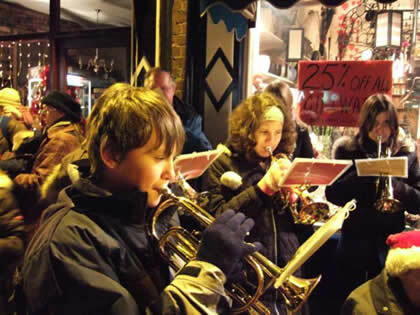 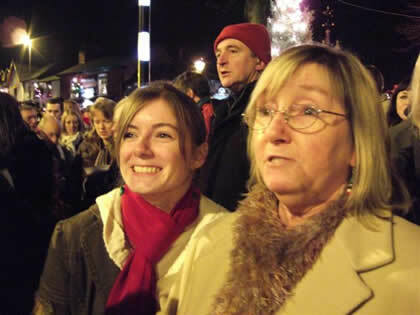 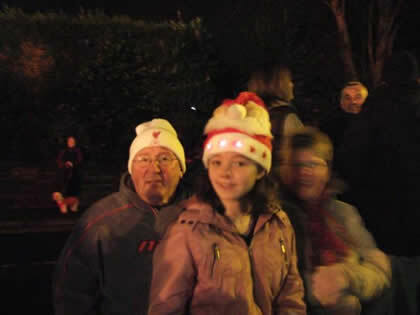 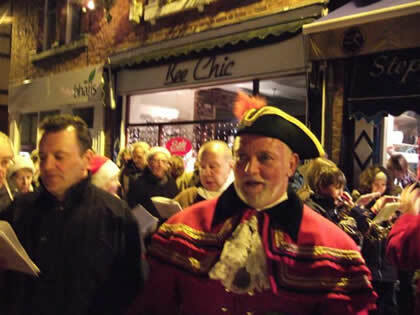 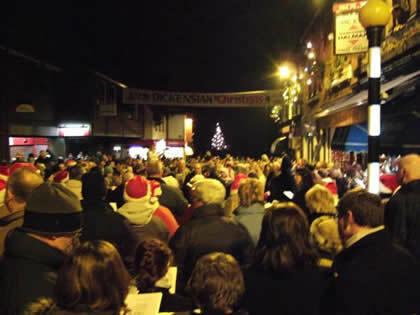 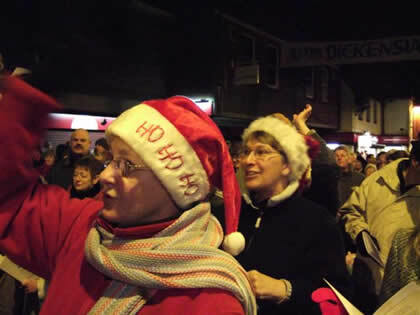 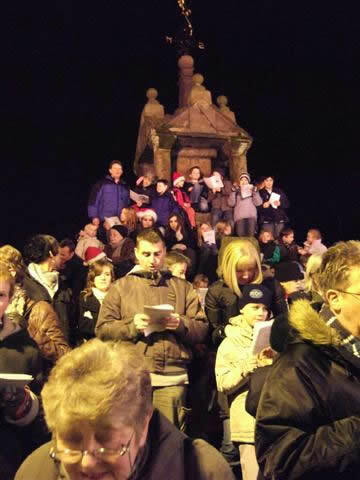 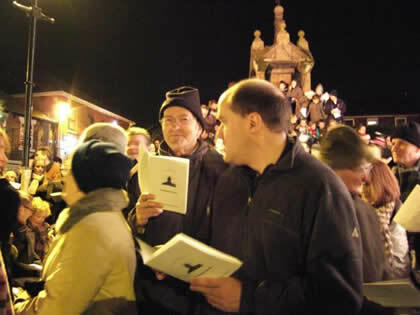 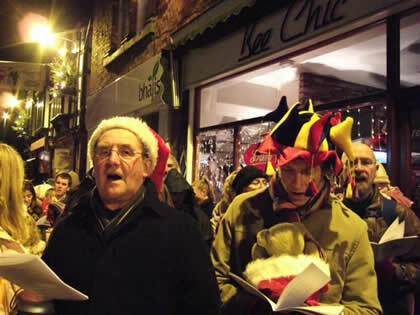 The annual festive 'Carols round the Cross' commenced at 7pm on Christmas Eve. 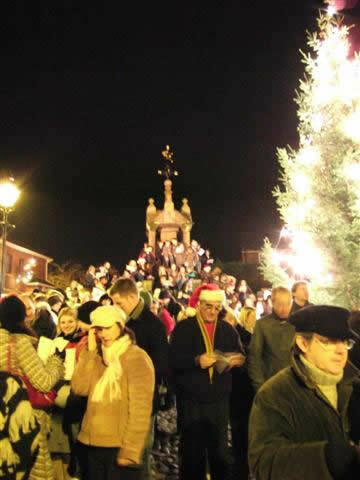 It was a great atmosphere enjoyed by all. 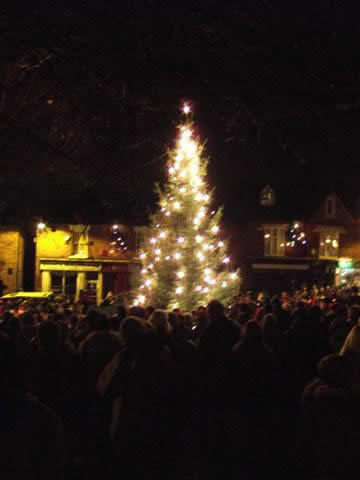 Merry Christmas everybody!